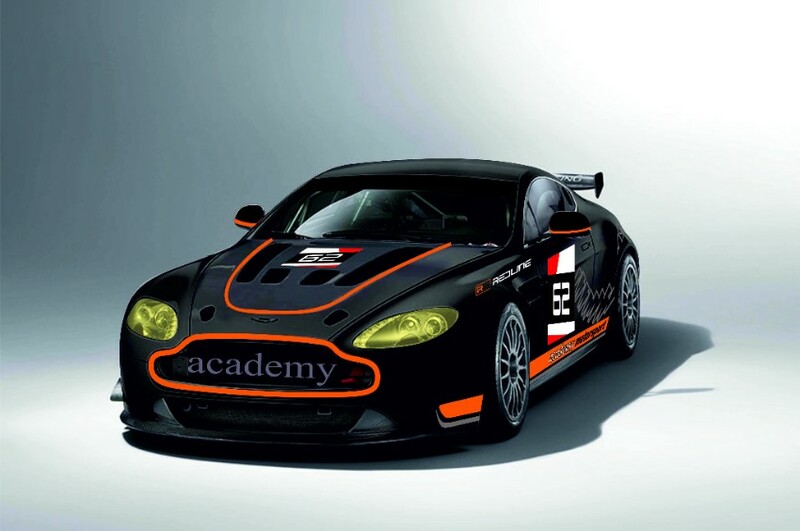 Aston Martin Racing customer team, Academy Motorsport have today confirmed their full season return to competitive GT4 racing in both the British GT and European GT4 (Northern Cup) championships. Confirmed within their Press Release today was that Will Moore shall return to the team's driving line and the GT4 platform partnering team boss Matt Nichol-Jones having spent most of 2016 developing his race craft in either an Audi GT3 in British GT or a Lamborghini in the Italian Super Trofeo Series. Indeed, todays announcement follows a similar path both he and the team took back in 2015 with a joint British GT and Euro Series GT4 season. Moore says he cannot wait to climb back into the Vantage which he loved back in 2015: "I'm really excited for the season ahead. The British GT4 class has some strong competition in it this year which will make for some good, close racing. "I had a great season with Academy and the Aston in 2015, so when the opportunity came up to return and with Matt as my team-mate, I didn't hesitate. "Matt and I get on very well and we know the car inside out, the team is extremely professional and I know they will set it up perfectly. I'm looking forward to continuing my development, winning races and challenging for the overall title." Nicoll-Jones is forthright in his aspirations for the season ahead: "It's great for the team to be back racing again and we have a firm target of aiming for the title in both the British and European competitions. "I've personally missed the fun of going racing, it will be great to get back behind the wheel. Despite the weight disadvantage that a Silver-Silver graded pairing brings, I'm extremely confident that we can mount a title challenge in British GT. There is no news however on any potential second car as previously indicated but there is still time……! We will hopefully catch up with these guys at the British GT Media Day at Snetterton at the end of March.